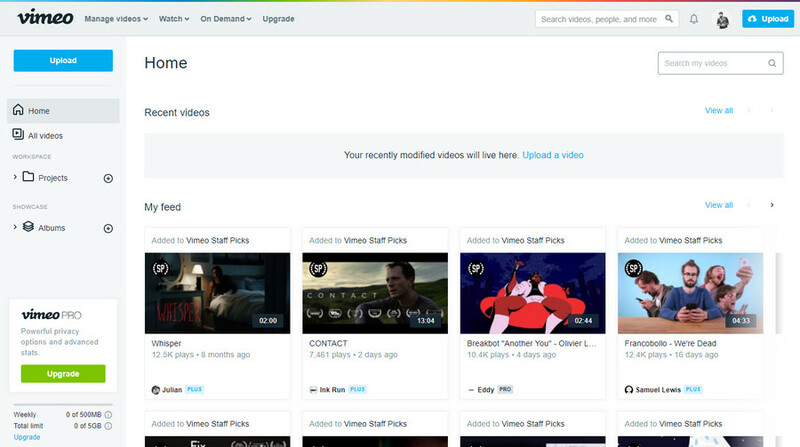 Vimeo is a video-sharing website where users can watch, upload and share new videos. 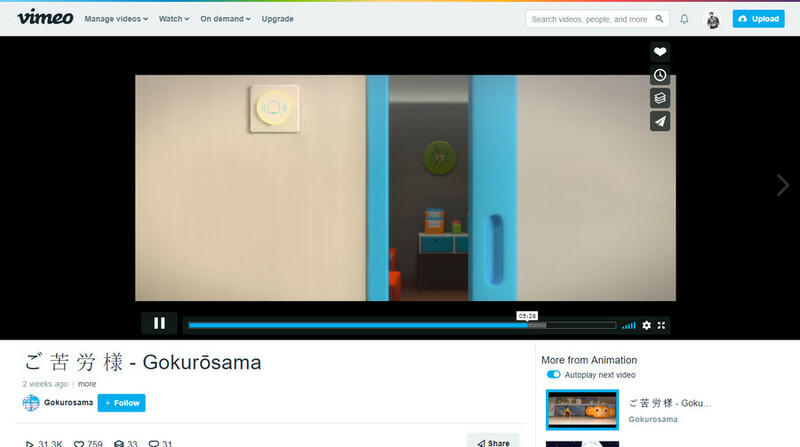 It was also first video sharing website with High-Definition video support. 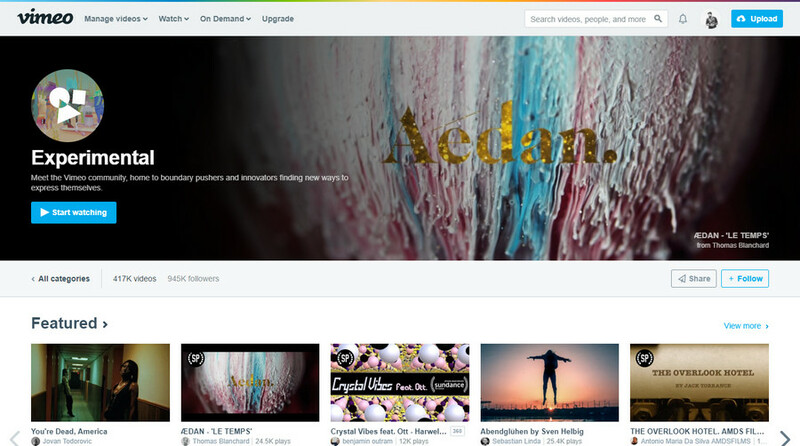 It was founded in November 2004 with the primary focus on short films and movie sold with Vimeo on Demand. 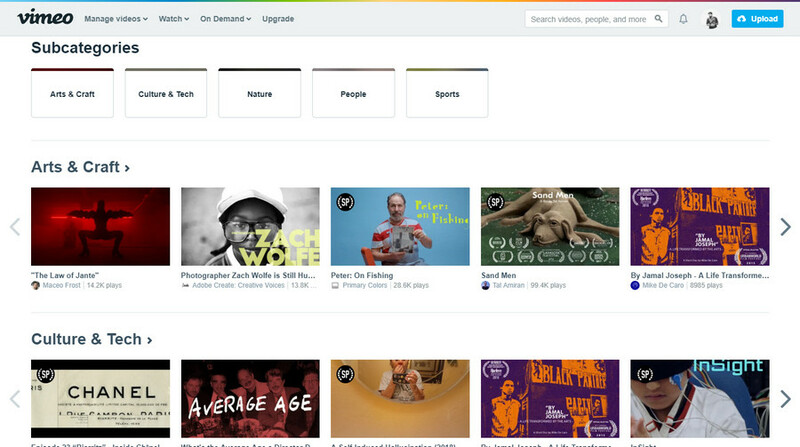 Vimeo doesn’t precisely provides a YouTube-like service but is an excellent video streaming service, a platform which promotes classy filmmakers to showcase their work. While watching a video, you hardly see distracting elements in the background to divert your attention from the video clip. So Vimeo wants you to focus more on the valuable things or content rather than wasting time on the distracting elements. However, Vimeo has a considerable drawback for content creators because there is 500 MB weekly usage cap for regular users. Nevertheless, if you tend to be a paid user, this can be upgraded to 5 GB for every week which in comparison with YouTube is like a size of peanuts to the amount of content gets uploaded on YouTube. 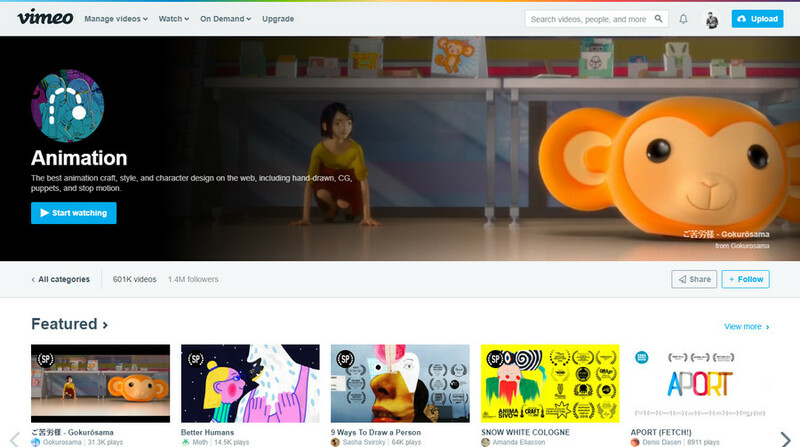 The Vimeo homepage looks gorgeous and is very user-friendly and made with advanced UI designs. The whole idea behind this is to focus more on the video rather than time wasting things.